The roadmap to get your music placed in music libraries, films, TV shows, commercials, games and online. Have you heard about “pennies from heaven”? Well that is what it feels like when you get your music licensed and it starts to generate money for you while you sleep. 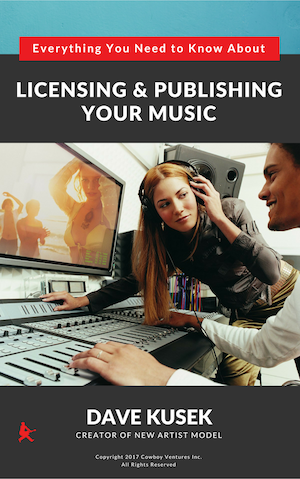 • Get Your Music Licensed will help you focus on maximizing the opportunities for the music you already enjoy making. • We will show you where to pitch your music and how to pitch to ensure YOU get noticed. 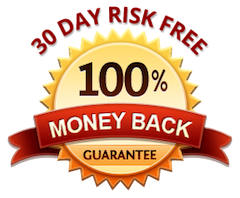 • See how to make more money in ONE DEAL than in ONE YEAR on Spotify! • Get leads and opportunities that are tried, tested and proven to work. • If you’re not sure where to start or how to get your music in front of the right people – this program will give you THE ROADMAP to get your music placed. SIGN UP AND GET ALL OF THIS! • How to find quality licensing opportunities that fit your genre. • How to setup your tracks to appear at the top of searches. • How to double your musical output and build your catalogue. • Identify your ideal customer and start building a relationship. • How to build a professional presence. • How to keep your momentum and move on when you fail. • See how to place your songs on TV, films, games, digital media and more. • Blueprint and template to reach out and meet new people. • Tips and tricks to create your own licensing opportunities. • Learn about keywords and metadata for submitting songs. • Catalog Tracker to manage your music submissions. • Track who’s accepted your songs & where they're placed. • Private Facebook group of songwriters and industry pros. • Constant support for you and your music. • Copyright and Sync Licensing basics. • Contacting Music Supervisors and Publishers. 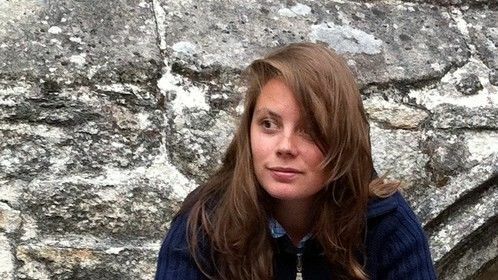 "I quit my finance job in the corporate world to pursue music licensing full time. Last year I wrote 100 songs, and 53 of them were placed in music libraries. 8 of them have been purchased and licensed so far. I developed this course to take everything I have learned and make it accessible to you as a songwriter and composer. I will save you lots of time and money and show you what works and what does not. Plus I will be there all the way to help you with your particular issues and questions." 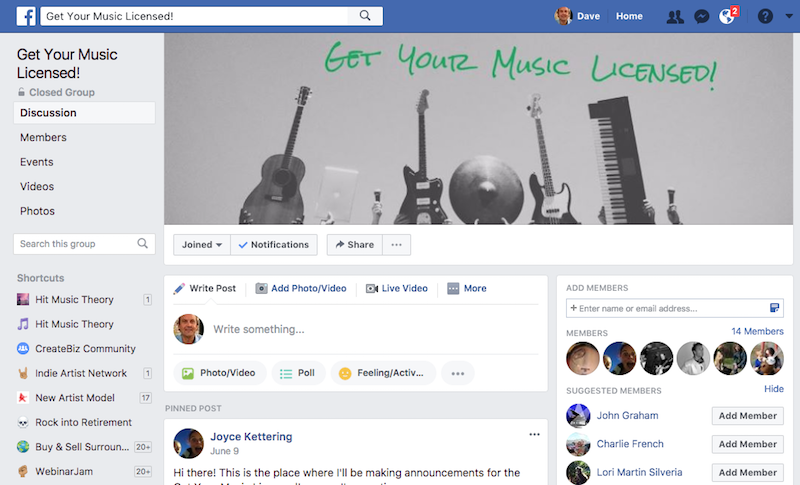 Get Your Music Licensed is an online course created by songwriter and composer Joyce Kettering. 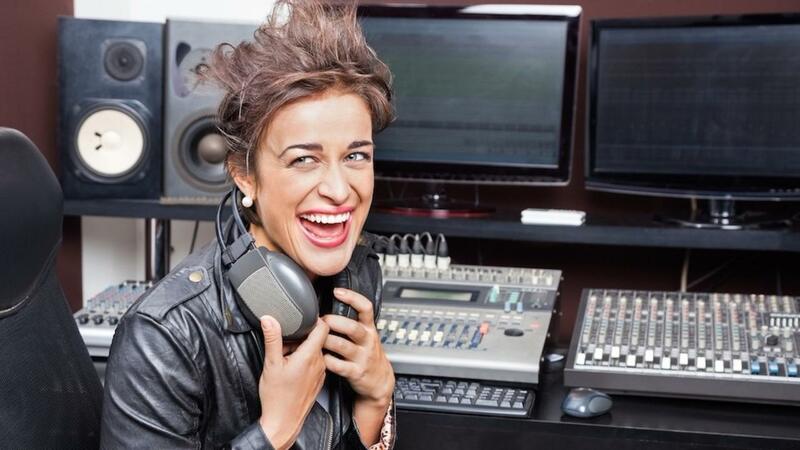 The program walks you through a very practical approach to getting your music licensed. You’ll learn how to prepare your songs and tracks, how to submit to libraries and music supervisors, how to network in the industry, and how to keep yourself motivated. AND you’ll get 100+ free licensing leads to get started. I don’t have a publisher. Can I still license my music? Yes, yes YES! You do not need a publisher to license your music. Especially today, the licensing industry is more open and accessible than ever for indie musicians. What if I don’t live in the US? Will this apply to me? Joyce actually lives in France, so this program is 100% applicable internationally. Joyce has taught students from the US, Russia, and many other countries. The internet has actually opened up the licensing industry internationally and a lot of the work you will do to license your music will be online. That means you can be successful no matter what country you’re based in. I write in a really crazy genre. Will this apply to me? Yes! In fact, Joyce has found that people who write in obscure genres may actually have an easier time licensing their music. There’s less competition, and once you establish yourself, you can be the go-to person for music in your niche. Get Your Music Licensed won’t waste your time getting you to conform to the “most popular” licensing genres. Instead, you’ll learn how to find opportunities to get placements for the music you really enjoy writing. Who is the Get Your Music Licensed program for? Songwriters and composers who want to focus solely on writing music. So if you’re not into touring but still want to make good money from music, this program will show you how. Musicians who write their own songs and want to make some extra money on the side. If you own the rights to your music you can license it. 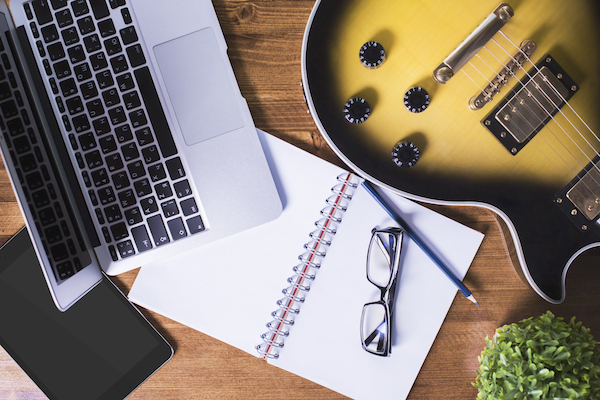 You’ll learn how to get your music in music libraries, which can be a great passive income stream for bands that are also touring and recording. Older musicians who have built up a big catalog of songs who maybe aren’t interested in grinding the gigging scene anymore. Your catalog of songs will be an invaluable resource to plug into music licensing! If you don’t want to put in the work to get yourself off the ground, you should probably click off this email right now. In today’s music industry you need to set the groundwork for your own career. No publisher is going to swoop you up and take care of you until you establish yourself as a worthwhile investment. The program is designed to take 6 months with about at least an hour’s work per week. BUT, you do have lifetime access so you can take longer if your schedule doesn’t allow that level of commitment. The results you get are directly related to the amount of work you put in and how far along you are already. If you already have a catalog of great quality recordings that are ready to send out, you should be able to see results quicker. If your tracks aren’t ready for licensing yet, don’t worry! Joyce will walk you through the process step by step in the program. If you put in the work, you should start seeing results in a few months, although we can't guarantee anything. Joyce will teach you the long game. You’ll see exactly what it takes to create recurring revenue that grows over time.